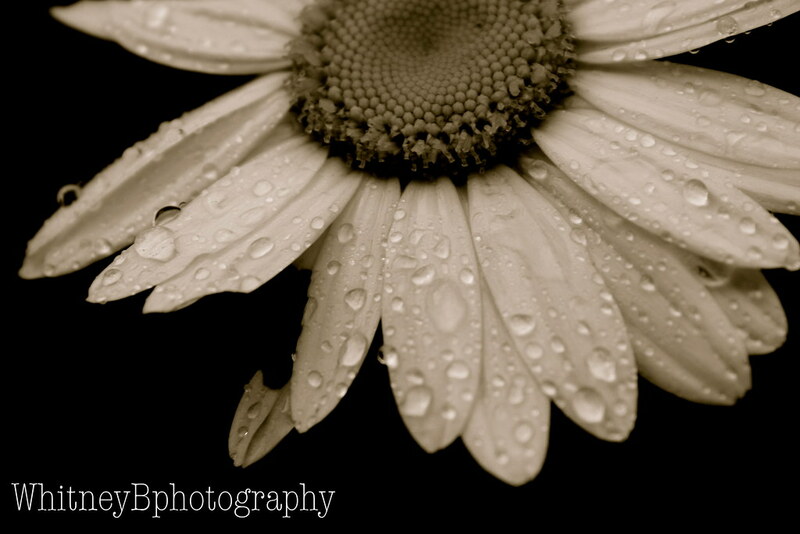 Well great news, looks like I will be posting images!! So blog readers I made it too Virginia tonight, nothing but rain let me tell ya! It's a great change though from a 100 degree weather in Scottsdale! 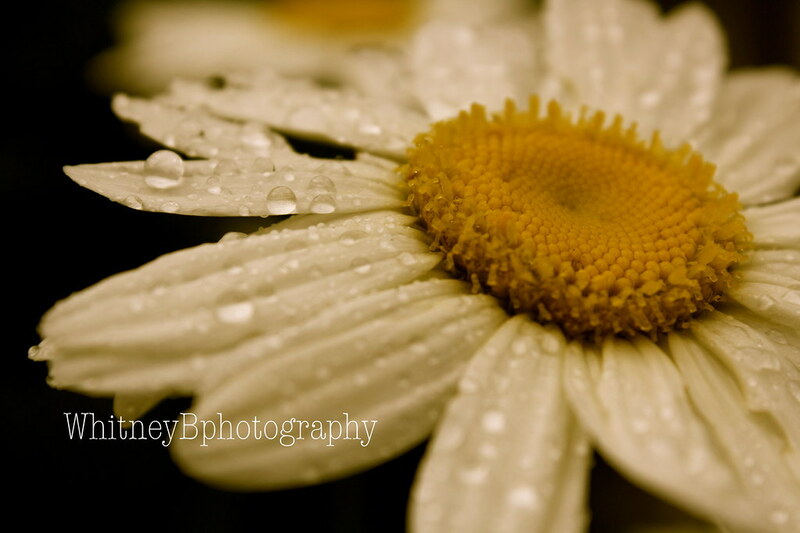 I can't believe it's almost 1:30 AM here and I'm still up blogging, but I wanted you guys to be able to see these daisies I shot in Montville, New Jersey covered in rain drops :) So enjoy!